I’m Shaun, and I own and operate Richie’s Window Cleaning Services. I offer professional cleaning services to residential, commercial and industrial customers. I cover all of the Llyn Peninsula including Abersoch, Pwllheli, Aberdaron, Nefyn and Trefor as well surrounding areas in Gwynedd like Caernarfon, Penygroes, Carmel, Talysarn and more. 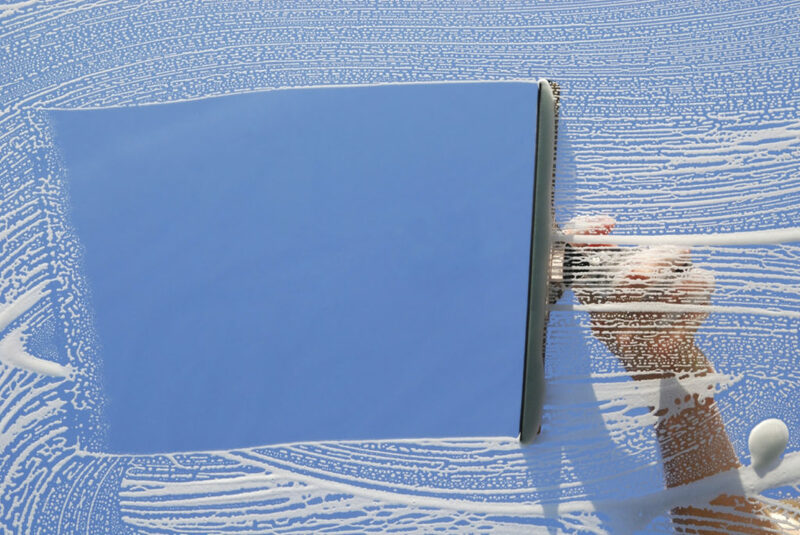 I have many years experience as a window cleaner and take pride in everything I do, to build and maintain good reputation and keep all of my customers as happy as possible (and their windows as clear as possible!). I’m not like many window cleaners that only clean the glass, I clean the frame and sills of every window. I offer regular service or, if required, a more concentrated, deep one-off clean.